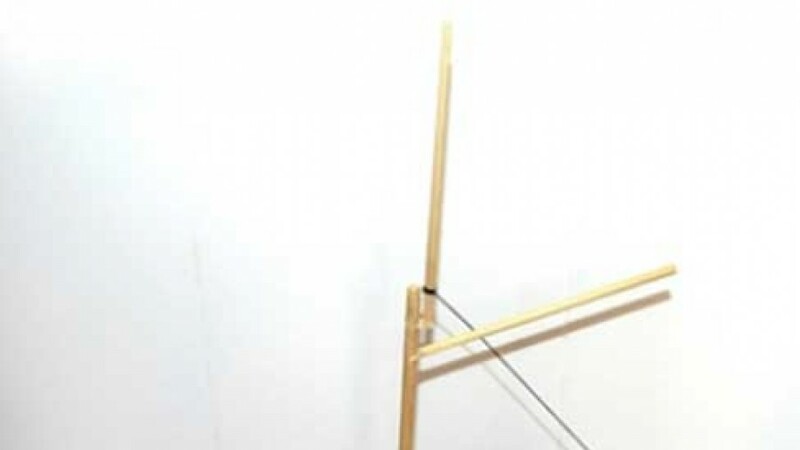 The Fly measures 31.3cm (12.3/4") in length and is 13cm (5 1/8") wide. 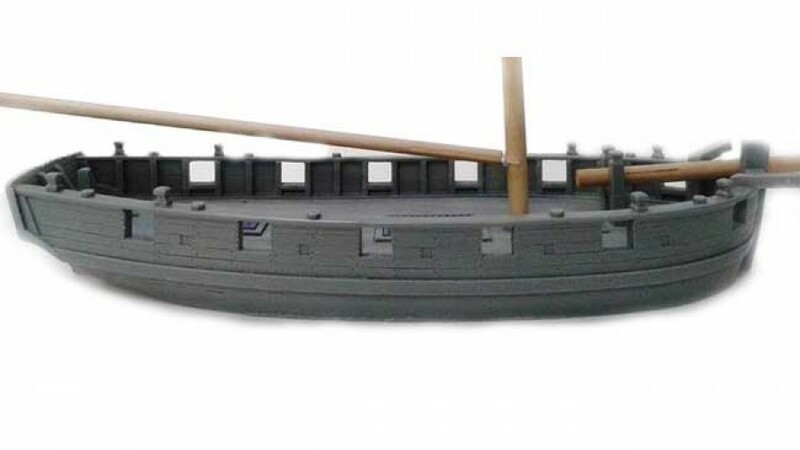 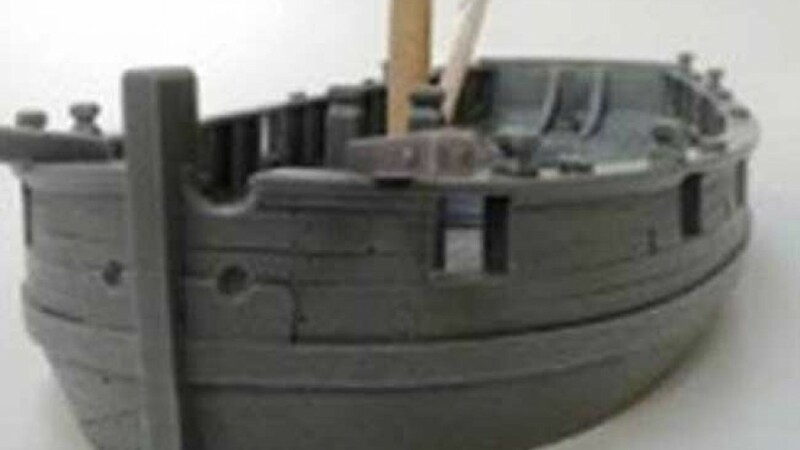 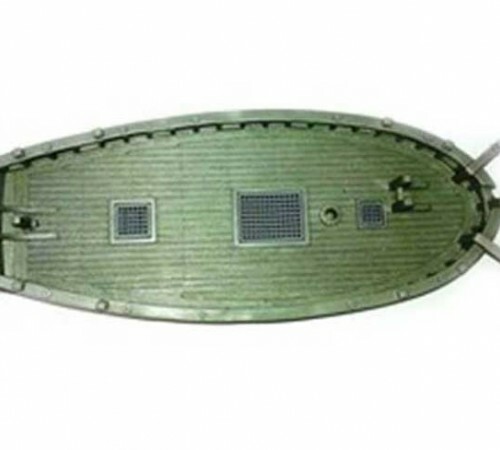 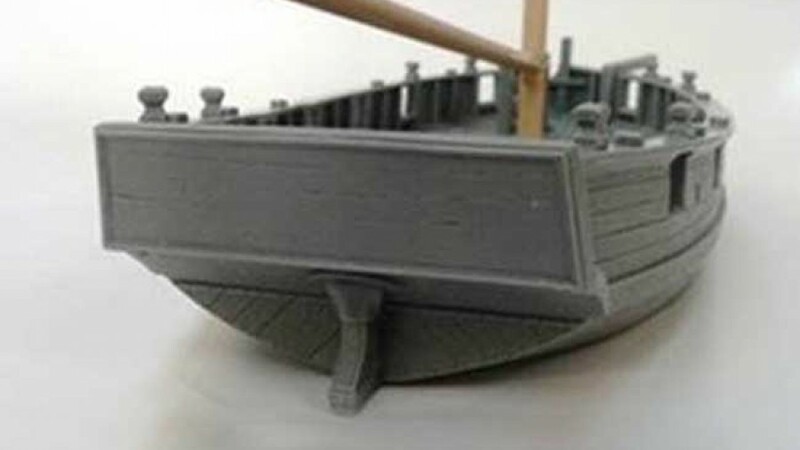 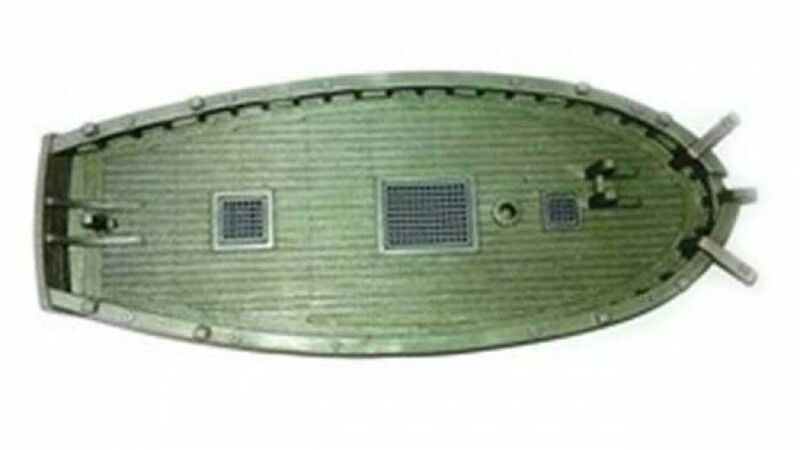 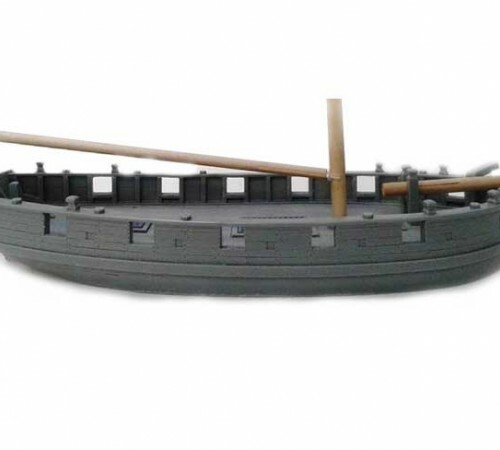 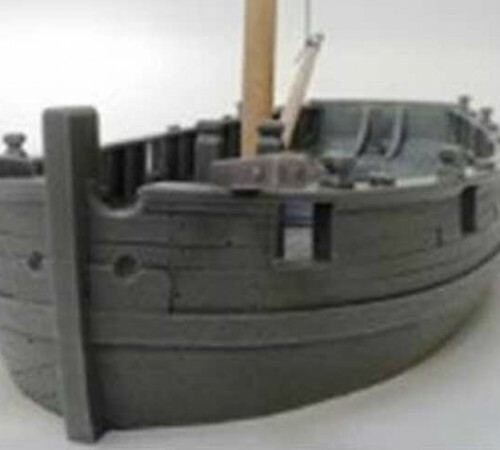 The ship is manufactured in high detail and from a very durable, high quality resin. 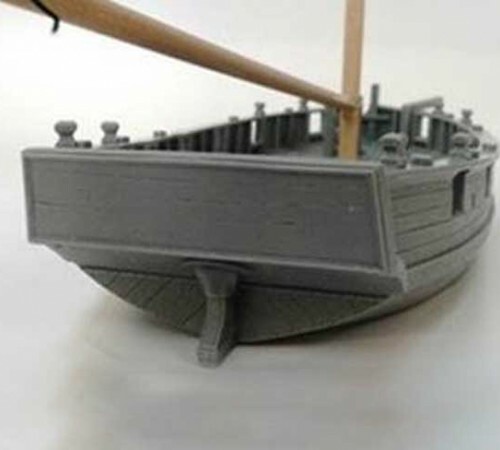 In addition to the hull it comes with a bowsprit and bracket, a mast and top gallant mast, a main boom and driver boom with attached jaws.